You’ve gained fat around your middle. 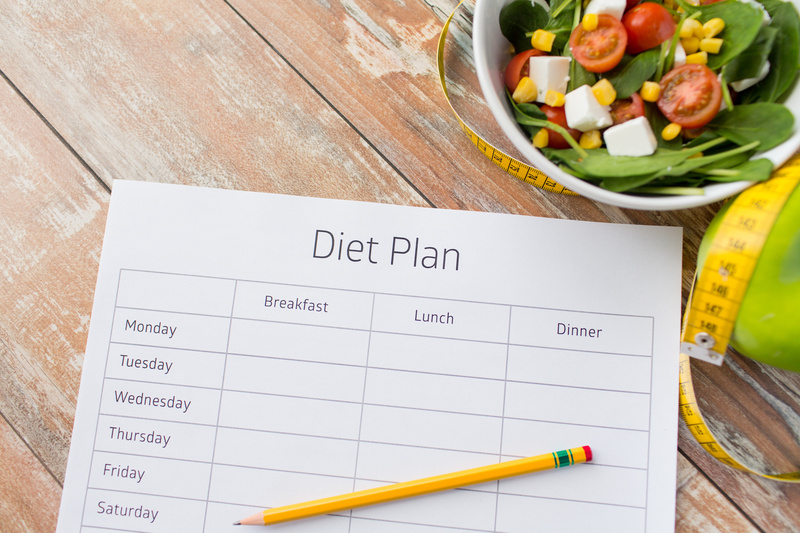 You know you need to start a workout program, but you read last week that diet is four times more important for losing weight than exercise. So does this mean you shouldn’t exercise? You’ve lost the same ten pounds over and over again, but somehow managed to gain all of the weight back plus two or more extra pounds. You’ve cut your calories, you’ve exercised, you’ve even done a three or seven-day cleanse or two, but the fat somehow manages to show up to work with you on Monday morning. I know this story very well. You’re not alone; I hear varied versions of this story on a daily basis. 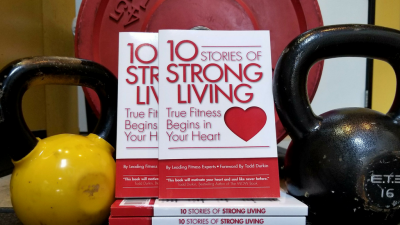 It’s not just women who struggle with dropping that extra ten or twenty pounds either. 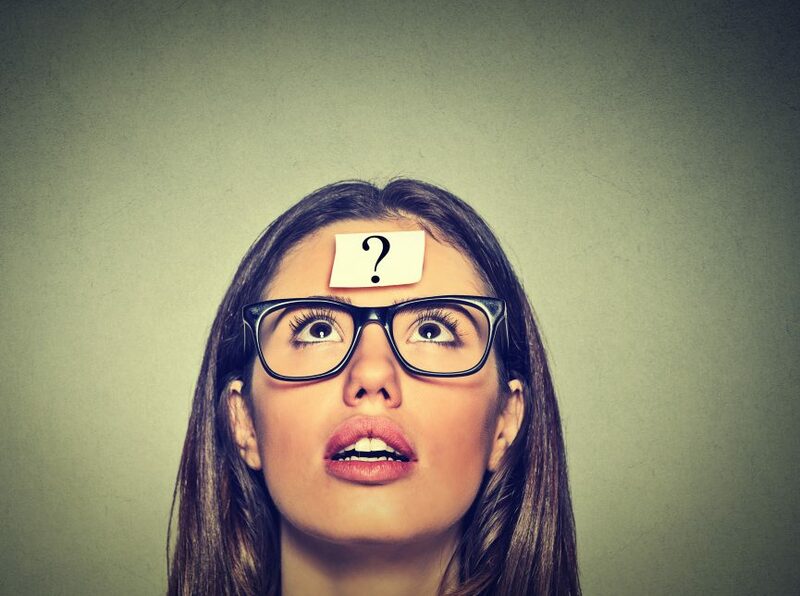 I am asked on a daily basis, for the best food plan and exercise plan to lose weight. And this is outside of the gym. For over twenty years I have helped people lose fat, move better and feel better. I’ve gained and lost a few pounds of fat along the way as well. Some of us struggle a bit more with our weight, but that does not mean that we can’t lose fat and keep it off. One of the biggest crocks of poop you will hear or read (from people who don’t struggle with their weight) is the calories-in, calories-out model. For people who actually struggle with their weight, this model will NOT help you feel like a winner! By all means, calories count. And, if you eat more than your body needs you WILL store those extra calories as fat. However, the human body is a little more complex than this calories-in, calories-out model. 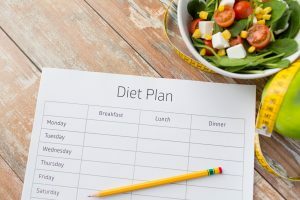 For example, a woman or man who is more prone to gaining fat (and keeping it on board like a cling-on boyfriend or girlfriend), eats a 500 calorie lunch consisting of chicken, avocado and veggies she is going to feel better (mentally and physically) and she is more likely to lose fat or maintain her weight if all of her food intake is clean. However, if this same woman (or man) consumes a 500 calorie lunch that is a McDonald’s double cheeseburger, fries and a diet soda, she is pretty much guaranteed to feel like crap, be hungry within a half hour and set her body up to store a bunch of fat. This meal will also make it much more difficult for her to eat clean for the rest of the day as well. For most people, losing fat is not a simple matter of cutting calories. Unfortunately, losing fat does not happen because you’ve calculated your calories “in and out” perfectly. Even more, you may be stuck, and not losing weight even though you are doing everything you thought you were supposed to do. I have known vegetarians who gain 25 pounds, and lose all kinds of vital energy for living and other vegetarians that lose weight and feel amazing after becoming a vegetarian. Losing fat and gaining more vital energy is not a simple process. You may find yourself stuck at times, but with a little support and understanding of the basics of how your metabolism work, you will be able to get unstuck. 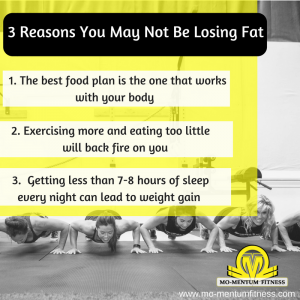 Although every person is going to be a little different when it comes to fat loss, there are some simple but powerful truths about the human metabolism you should know. If you’ve stopped losing fat, or you’re gaining fat, below are three important reasons you could be stuck. what doesn’t work with your body, your personality and your lifestyle. Stop looking for the “perfect” food plan in a book or on-line. Instead, mold food plans to fit your lifestyle. If you lose fat, feel better and have more energy, your version of that food plan is working for you. The same goes for exercise, try exercise programs and tweak them to fit your exercise personality and your lifestyle. 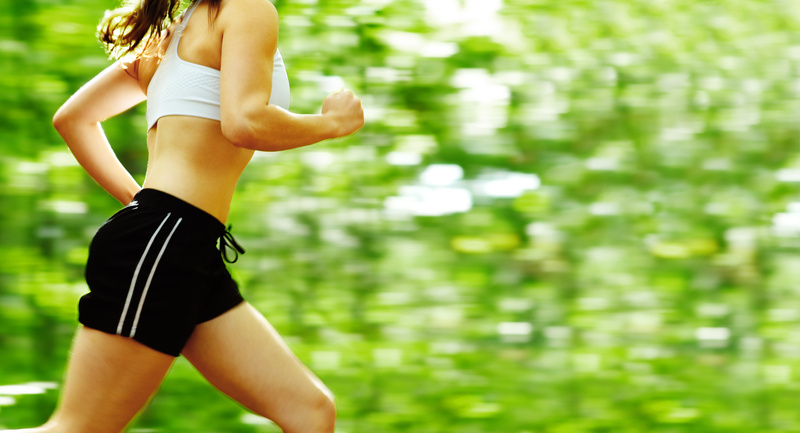 Regardless of weight loss, exercise is essential for living a long and functional life. Instead of feeling like you are doomed to have a fat belly because you gained eight pounds on your friend’s vegetarian diet, tweak the food plan or better yet try another one all together. I guarantee you that ALL people who swear by the vegetarian diet are NOT healthier or skinnier than average person; the same goes with Paleo, vegan and whatever other food plan people are swearing by today. Fat loss is a process and the food plan that works for your BFF, or the hot girl promoting her diet and exercise program on the internet, probably won’t work for you the same way it works for them. That’s okay, because through persistence, trial and error and direction you WILL find a lifestyle and food plan that works for you. “conditions,” and different hormones to work. It’s engrained into our culture and many people’s brains that if we just eat less and exercise more we’ll lose weight. But this plan if flawed, it doesn’t work. Your body is designed to protect you from starving, which means willpower will eventually lose to hunger. I know that’s hard to believe in this day and age, the readily available fast food era. Our genetics are still virtually identical to our early human ancestors 10,000 years ago. That said, when you cut your calories down to below your resting metabolic rate, your body assumes you are in a famine and releases hormones to make you look for food. Eating less and exercising more and so you lose some weight quickly, triggers your brain to think you are starving and it responds by acting like a thermostat. When I write the words eating “less” I mean eating way less than your resting metabolic rate, which for most of us is higher than 1000 or even 1200 calories. Think about your thermostat at home. You set it to 75 degrees. When the temperature in your home drops to 73 degrees the thermostat kicks back on and heats it back up to 75 degrees. When you eat less and exercise more and you lose a lose weight fast, your brain perceives this quick weight loss as a threat and kicks on the hormones that make you feel hungry. It also releases hormones that will conserve energy, which means, your body is less willing to let go of fat stores. Even though the reality today is, you don’t have to get off of the couch to eat a full meal today, your brain perceives quick weight loss as a threat of “famine.” In response, it will cut back on your energy supply which makes you feel sluggish and of course that makes it harder to be “active.” Ten thousand years ago, not moving around as much meant that you were conserving calories to survive. Today, not moving around as much means you’re less productive and simultaneously building more “chunk.” When suddenly begin eating much less than usual and asking your body to do more energetically than you have been doing for a long time your brain’s thermostat is triggered to put the weight back on. Understanding how to work with your metabolism instead of fighting it, is KEY! You do need to create a calorie deficit to lose fat. However, eating less and exercising more creates a calorie deficit that comes with the need for supersized-willpower and feeling miserable. Living, playing, eating and exercising in a way that balances your hormones AND creates a calorie deficit is how you will work successfully with your metabolism. This is a much easier, gentler and much more sustainable way of living that doesn’t make you feel miserable. Creating a lifestyle plan is something you will be much more successful with if you are being guided by a professional. Having a tribe that has your back is very important as well. Lifestyle change is not for the faint of heart. It’s simple but not easy. It’s definitely slower than we like. We all want results in 30-days. These words sell, but that doesn’t mean that losing ten or twenty pounds in 30 days will actually happen or that the weight loss will be maintainable. Being overweight contributes to sleep problems but lack of sleep also contributes hugely to weight gain. When you are awake you are, generally, in a catabolic state (breaking down.) Sleep is an anabolic state (building). 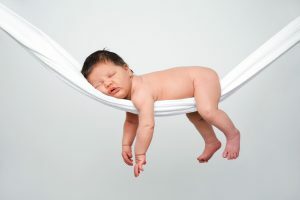 Your body releases growth hormone when you sleep. Growth hormone is the youth hormone, that ensures the maintenance and repair of your muscles and keeps your metabolism primed so your fat burning abilities are working. Sleep is when your brain is refreshed as well. Your body needs to be sleeping in order to repairs and refresh all of your systems. When you sleep, your brain is bathed in fresh cerebral spinal fluid, removing any damaged molecules associated with neurodegeneration. When your body is sleep deprived (even 24 hours of sleep deprivation) these regeneration processes simply don’t happen and your mind and body suffer for it. Sleep is linked to fat loss – you need 7-8 hours per day! ll crave A LOT of those simple carbohydrates, and your brain only needs a little bit. All of the extra sugars in your system, get stored as fat. Our brains depend on glucose to run, so your cravings for simple carbs after sleep deprivation are a survival mechanism, so willpower, common sense don’t stand a chance. Sleep deprivation simultaneously increases activity in your primitive brain, which increases your “motivation to eat” and lowers the activity in the “reasoning” and willpower parts of your brain. This allows the motivation to eat an entire pizza overrule your understanding of the problems associated with eating an entire (small or large) pizza. 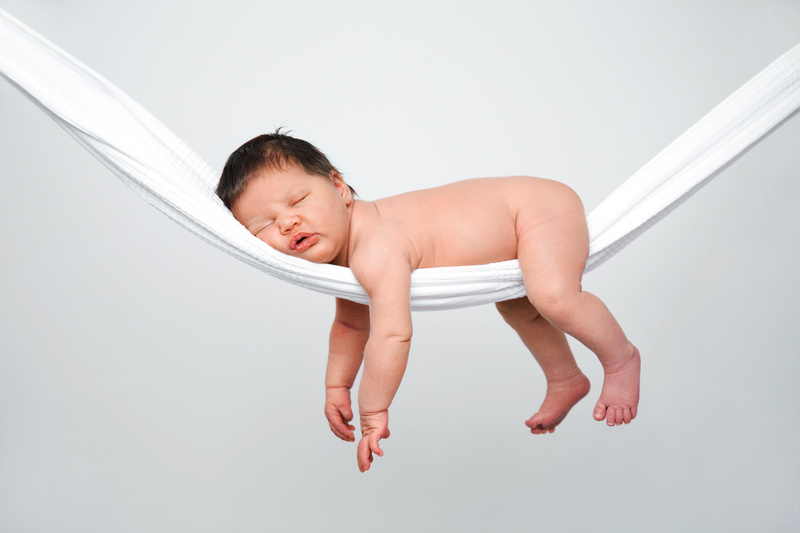 People who are sleep deprived experience drops in their leptin levels. Leptin is a hormone that tells your brain that you are full. Decreases in leptin will make you feel constantly hungry even when your body is not really hungry. Sleep deprivation ALSO reduces blood flow to the “higher order” centers of our brains, so processes like evaluation and self-control/willpower are dulled. I used to think that I was tough because I could function on four-five hours of sleep. The work “function” is key. Over time, I saw what was really happening to my brain and my body due to the lack of sleep I thought meant I was strong. It showed up around my midsection. I began gaining weight around my bell and I couldn’t get the weight off. Chronic sleep deprivation is very stressful for your body, so your cortisol levels increase. Cortisol is the body’s key stress hormone and it makes you feel hungry. Cortisol also tells your body to store most of that extra fat in your belly. Chronic sleep deprivation decreases the activity in your thyroid, and reduces your sensitivity to insulin. All of this increases your risk of obesity, diabetes, metabolic syndrome, heart disease and cancer. Your metabolism is run on a hierarchy system. It all starts in the limbic part of the brain, which is the most primitive part of your brain. This is that part of your brain that still thinks we are rummaging for food like we did 10,000 years ago. So when you eat less than your resting metabolic rate (the amount of calories your body needs to function if you laid in bed all day) you are sending the message to your brain that you are starving and in danger of running out of energy. This sets off a series of back up protective mechanisms in your hormonal system and your digestive systems and this makes losing fat even more difficult. If are you really serious about reaching your improved health, fat loss, increased productivity goals then you need to take immediate and serious action. 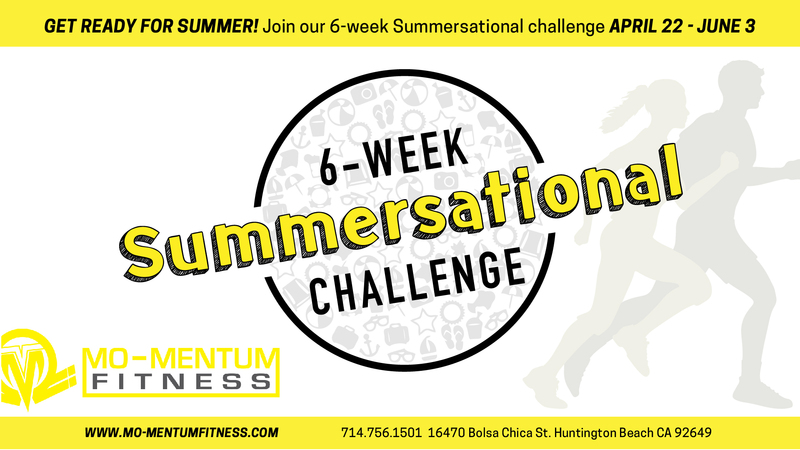 Join our 2017 Summersational Fat Loss Challenge. This challenge has been the first step for almost all of our most successful members. 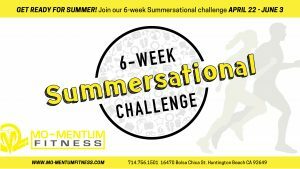 Take the big step and sign up NOW for the Mo-Mentum Fitness 2017 Summersational Fat Loss Challenge! Click on the link below to register! Cyber Monday Deals are FINALLY HERE!